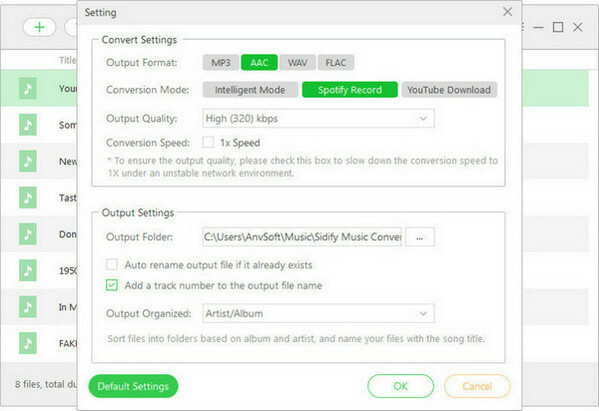 How to Get Spotify Music on Linux? Spotify is a great way to find and listen to music by streaming it on your phone, in your web browser, or on your Linux desktop. 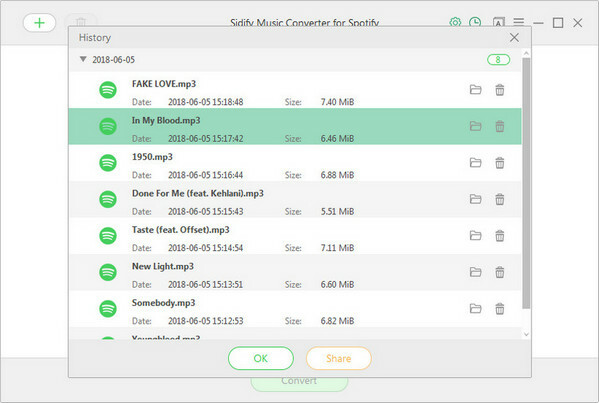 You can stream everything, sync tracks and playlists offline, or sync local music to iPhone, iPod or other mobile devices. 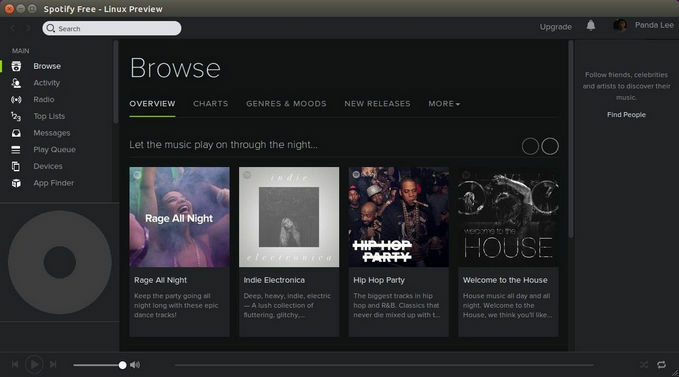 In this post, we will show you the best two ways to play Spotify Music on Linux: one is to install Spotify in Ubuntu 16.04 and later versions; the other one is to download Spotify music to your Mac/ Windows computer for syncing to Linux. 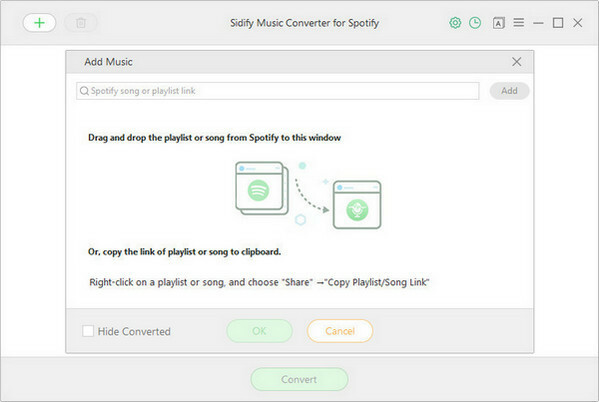 If you are attempting to install Spotify, the following method would be very helpful for you to successfully install Spotify client in your Linux. Step 3: Next, update and install Spotify client. Step 4: The current stable release was built against Ubuntu 14.04. It does not launch in Ubuntu 15.04, Ubuntu 15.10 and Ubuntu 16.04 without the library libgcrypt.so.11. To fix it, just select download the package from the link below and click to install via Software Center. With no Linux developer to work on the Spotify app bugs and broken features abound, the app looks far less mordern today. 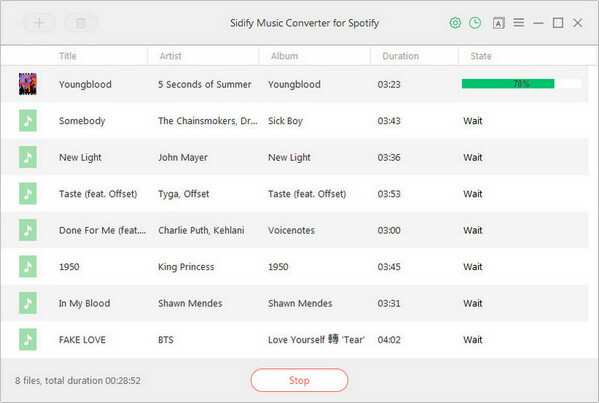 If you are no willling to install Spotify app on your Linux due to it's bad performance and stability issues, there is another way to help you enjoy Spotify Music on Linux. 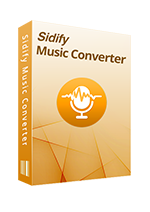 Just use Sidify Music Converter for Spotify to rip Spotify music on your Mac/PC and then transfer them to your Linux. 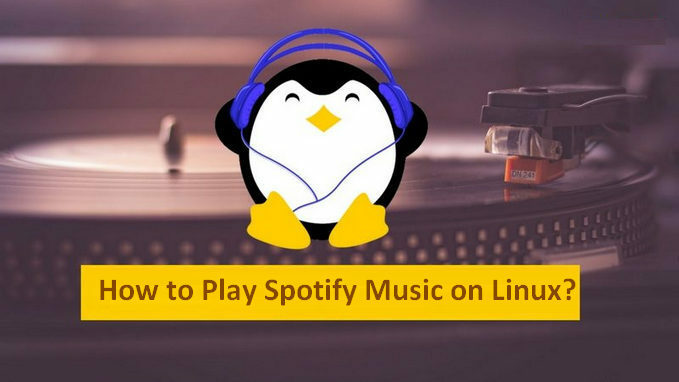 In the following guide, we'll show you how to easily download Spotify music for Linux.